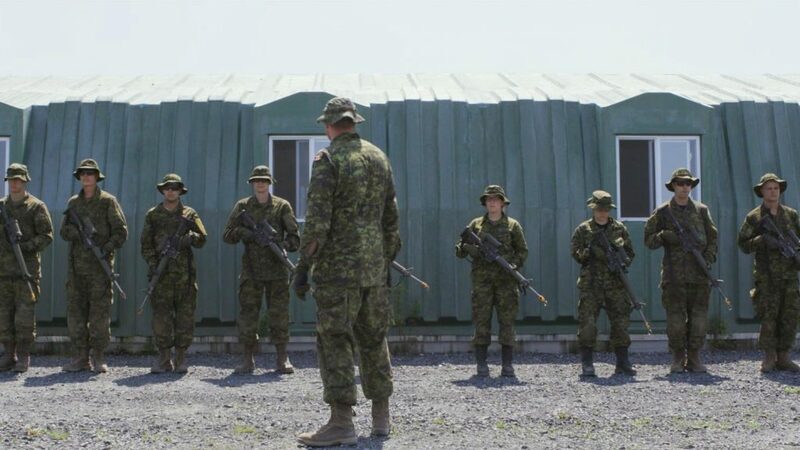 After his brilliant portraits of adolescents (Guidelines) and the elderly (Journey’s End), Jean-François Caissy has gone on to explore the world of young adults joining the Canadian Armed Forces. First Stripes is the third in a series of five films, each of which tackles a key stage of human experience. A photographer and director of observational documentaries, Jean-François Caissy is known for his ability to shine a light on fascinating microcosms of society. Caissy immerses himself in the world of his subjects—most recently, a military training camp for new recruits—to reveal intriguing but little-known aspects of that world. 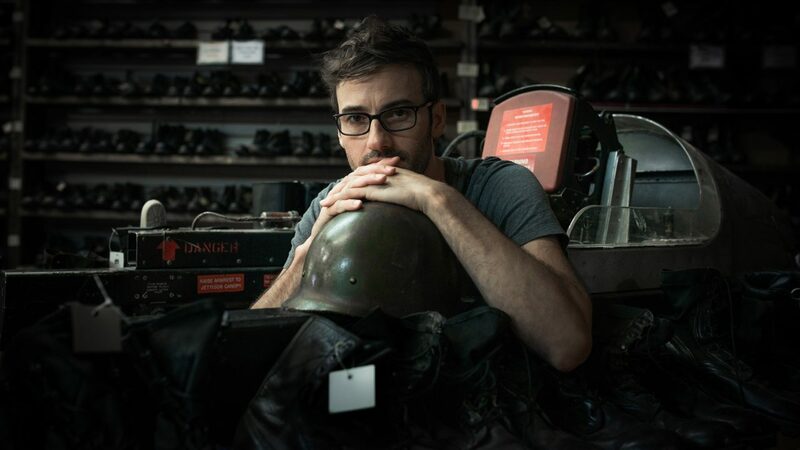 Caissy, whose brother went to military school, adds that the army is a unique career choice, one that fascinated him long before he decided to make it the subject of his third feature documentary. I got the impression that my brother was experiencing something truly out of the ordinary. That sort of adventure wasn’t for me, but I found it fascinating all the same. 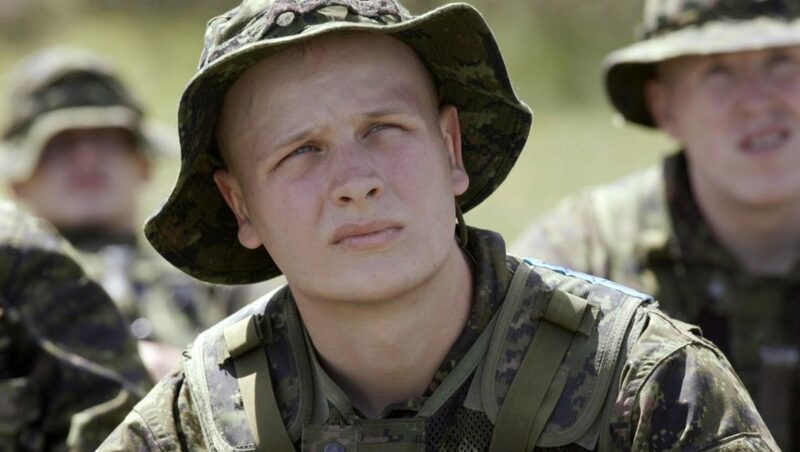 Caissy turned his gaze to the world of the military because it provided ideal conditions to make the kind of documentary he’s become known for; it was a chance to live among a group of people following a very specific schedule set weeks in advance. Because my documentaries don’t use interviews or have a pre-set premise, I need to work in an environment where I can freely observe the actions I’m interested in. I’m used to working for long stretches, interspersed with moments of reflection, but even so, the filming conditions for First Stripes were a gold mine. Caissy and cinematographer Nicolas Canniccioni shot five days a week, sometimes getting up at 4 a.m. to follow the strict routine imposed on this group of young adults—men and women aged 18 to 30. But it took a year to get the kind of special access that gives viewers an inside look at certain stages of basic training. Once he was authorized to make the film, however, the Armed Forces gave him carte blanche – a necessary condition for making the film. The army watched my other films and understood that I don’t judge. They saw that I have a great liking and interest for my subjects and that my goal is not to reinforce a preconceived notion. Caissy describes his documentaries as “encounters,” above all, and stresses that he always allows viewers to form their own opinions. When is the full film available to view? Check out the Fall 2015 NFB Film Club selection, with films available for FREE public screening at public libraries nationwide. There's something for everyone!